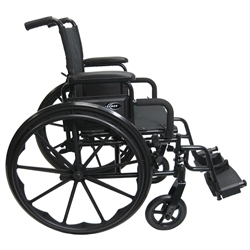 If finding a wheelchair that is easy to lift while getting a most economical wheelchair. It features flip back arms, removable foot rest. 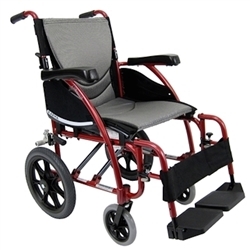 This model features our S-Shape Seating System and is our number one best seller for many reasons. Coating are used, anti microbial cushions to prevent odor, and bacterial growth. With wheels and footrest removed this chair weighs 22 lbs. This model is the highest end of all S-100 Series ERGO’s! 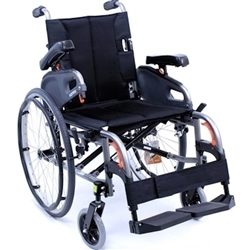 Flip back Armrests allow armrest to be easily removed out of the way to make for easy and convenient transfers. The Quickie QXi ultralight folder is the newest addition to the quickie. 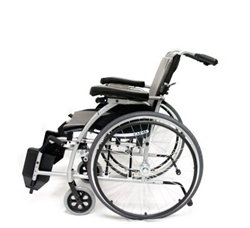 The Invacare MyOn™ Wheelchair can be tailored to meet a wide variety of needs and user preferences. Nothing turns heads like a great custom color. The LXI takes custom colored frames to a new level. 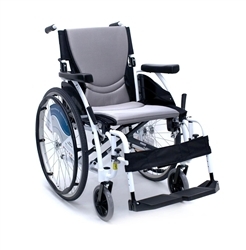 This chair can easily be adapted for a precise, individualized fit in virtually no time at all. 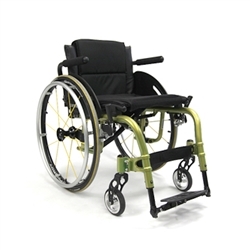 Its innovative design brings the look and feel of folding wheelchairs into a whole new era. The ergonomically designed “S” shaped seat provides ample stability and cushioning that will ensure that you can travel in comfort all day long. The lightweight, 15.4 pound frame is covered in a Lamborghini Verde Ithaca. 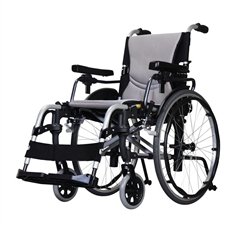 Ultralightweight wheelchairs start at 14 pounds and can fit a variety of needs. 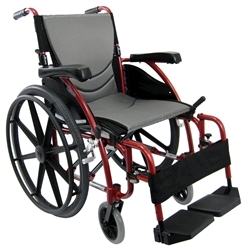 If you do not want to sacrifice the performance of a wheelchair, but need a wheelchair that can fold up just by tugging on the seat upholstery, then this type of chair is for you.